April 15, 2019 With the event due to start tomorrow, the full trailer for Overwatch: Storm Rising is here. The Overwatch: Storm Rising event begins tomorrow, and will run until May 6. To celebrate the release and tease fans even further, Blizzard has released the full trailer for the big new Overwatch Archives event set in Havana. 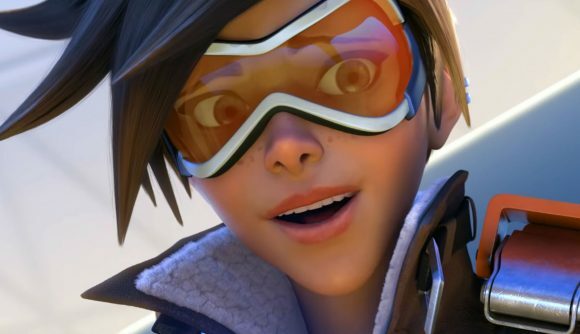 The trailer shows Overwatch heroes Tracer, Mercy, Winston, and Genji tracking down a target and taking down guards, all while a sinister robotic voice intones, “everyone you know, everything you do, can be bought.” The tagline is ‘chase the truth’, suggesting that there’s a mystery to be solved. Overwatch: Storm Rising will begin on April 16 and run until May 6. You can check out the full trailer below, and of course the full mission will drop tomorrow. Previous Overwatch Archives events have generally been lore-focused things with unique PvE missions, and it’s safe to expect the same thing here. It’ll almost certainly be too soon for Overwatch to get another new hero with this event, since Baptiste just hit the live game a couple of weeks ago. But Sojourn’s proper introduction to the lore means she’s about to be a regularly-cited candidate whenever the topic of the game’s next hero comes up.